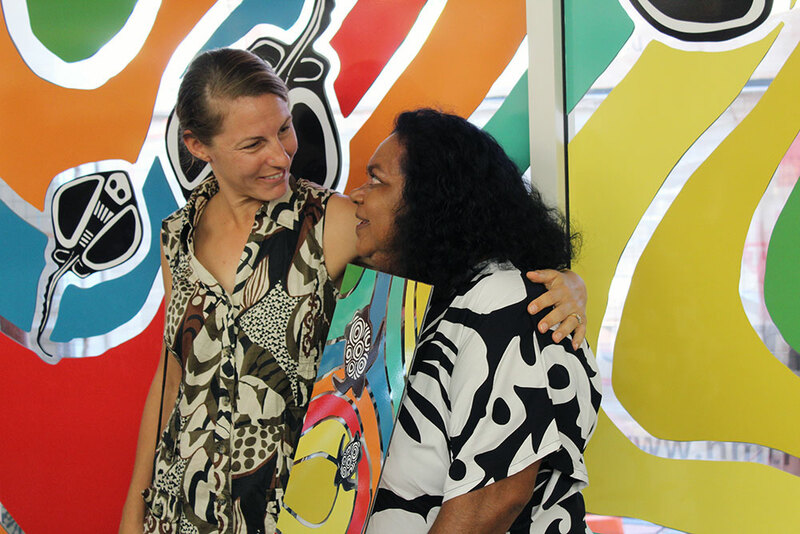 MudMap Studio is working with Kimberley artists to produce artwork for the Broome Aboriginal Short Stay Accommodation. The art pieces will include laser cut metal screens and concrete ground works. 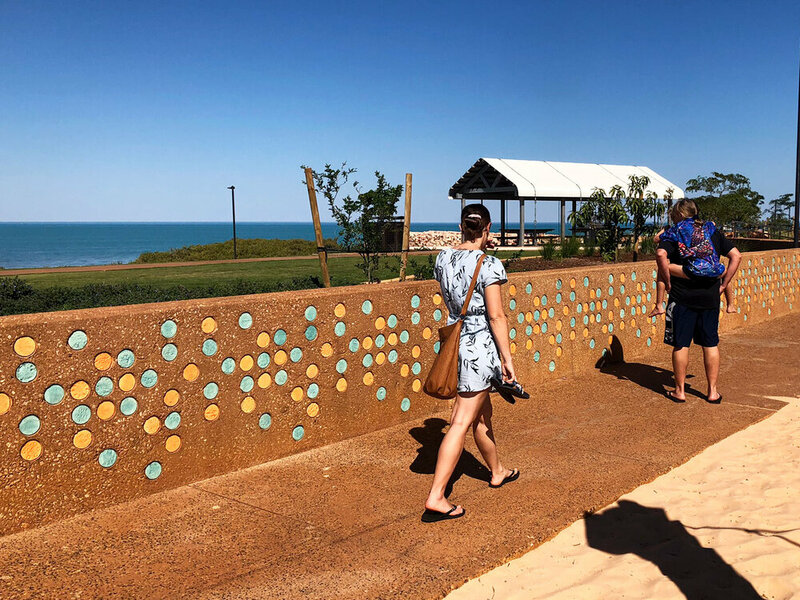 The works use contemporary and traditional techniques to tell the stories of the Kimberley Country. MudMap Studio’s role throughout the project is to assist the artist to develop their visions and to undertake contract administration.